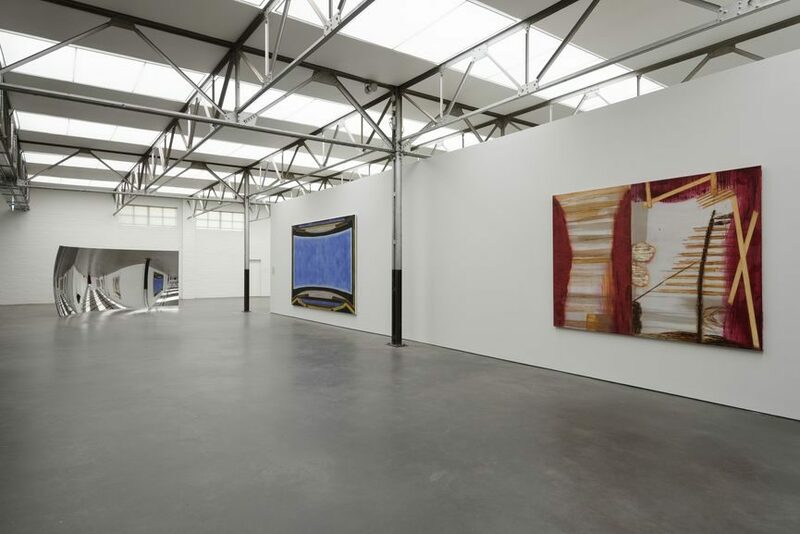 First opening its doors in 1992, Museum de Pont in Tilburg cultivated careers of many now established artists and significantly contributed to the Dutch cultural scene and contemporary art in general. It is housed in the 1930s former woolen mill of Thomas de Beer , hidden away in a courtyard amidst the surrounding development. 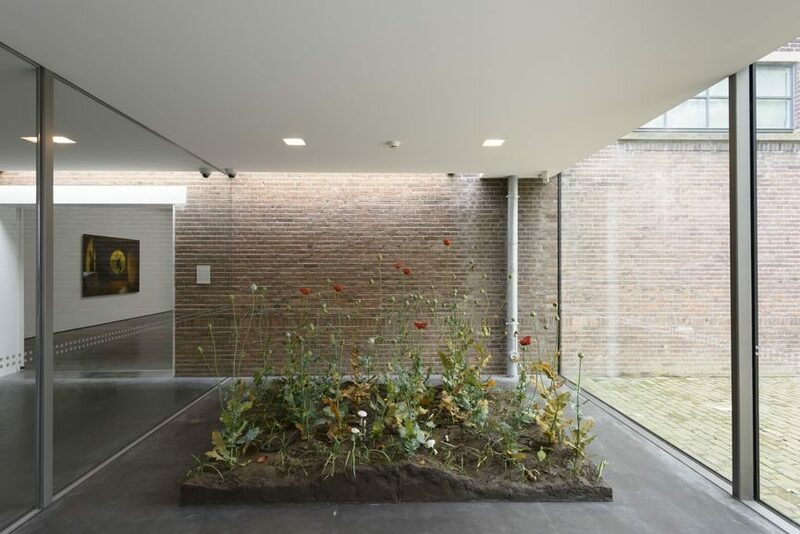 Founded by lawyer and entrepreneur Jan de Pont with an idea to stimulate the contemporary visual arts, it became one of the many Dutch museums to have originated on the basis of a private initiative. Yet, De Pont did not start, with a collection left by its founder. Its DNA was carefully built through dedicated years of collecting, with every new acquisition and presentation. 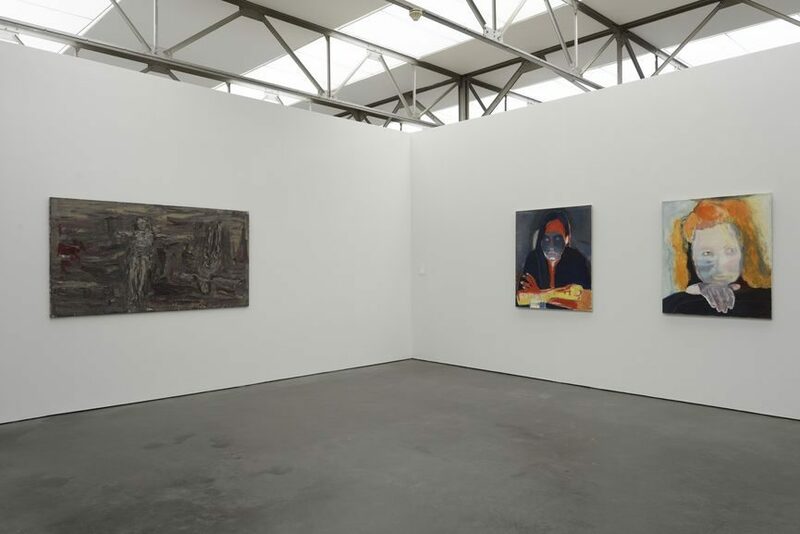 This September, Museum de Pont is celebrating its 25th anniversary with a comprehensive exhibition titled ReView, a group show that brings back select artworks from the museum’s exhibition history and offers a look at the beginnings of its 25-year-long story. 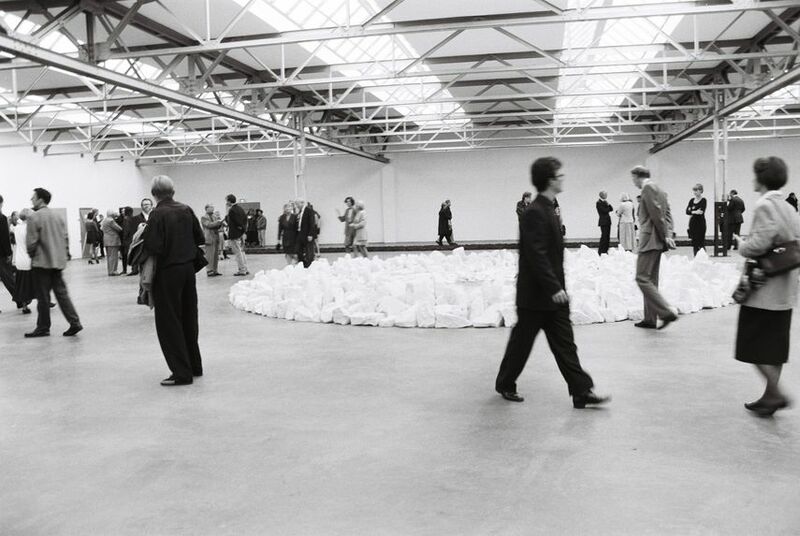 On display are several significant works from the opening exhibition, including Richard Long’s Planet Circle, The First People by Marlene Dumas, and Pair Field by Roni Horn. 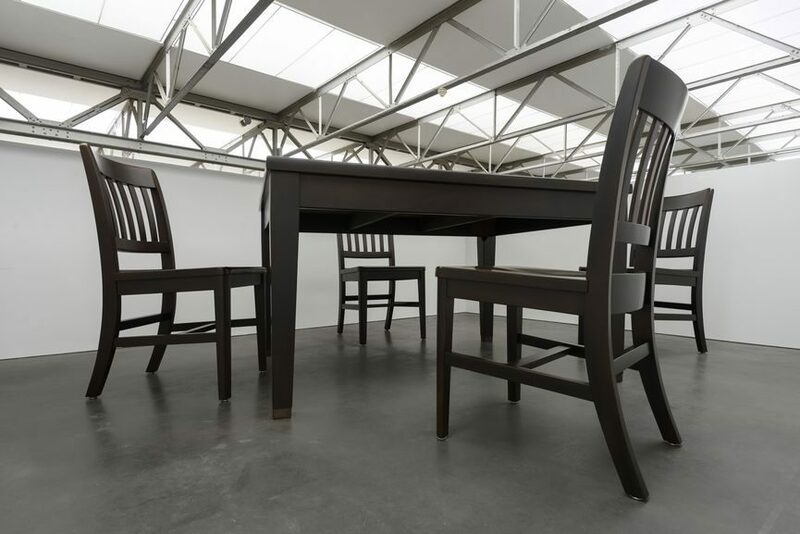 Furthermore, the exhibition will feature several of Thomas Schütte’s Grosse Geister, the iconic Jeff Wall photograph Milk and Rosemarie Trockel‘s 1992 work Untitled (produced specifically for one of De Pont’s woolstorage spaces), as well as large installations by Ai Weiwei, Christian Boltanski and Robert Therrien. The anniversary exhibition promises an affectionate reunion. 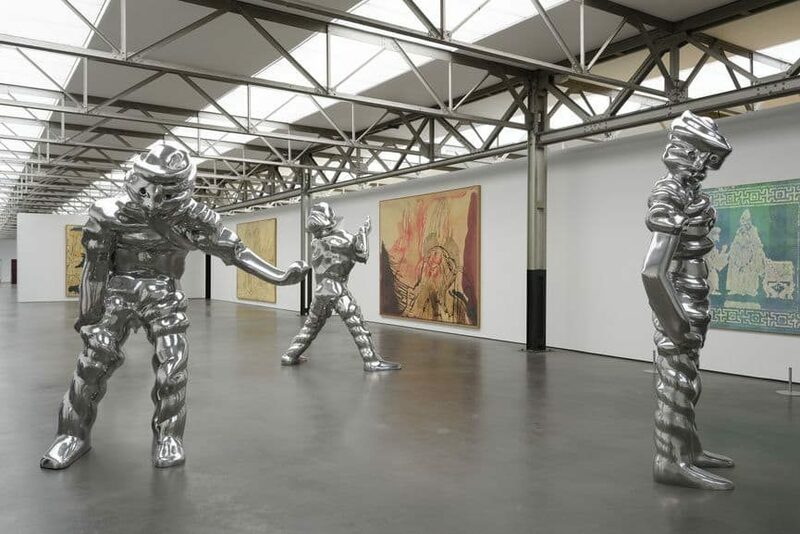 Longtime visitors will have a new chance to see iconic artworks that were once shown in Tilburg, while others can become acquainted with the important pieces that contributed to the development of Museum De Pont. 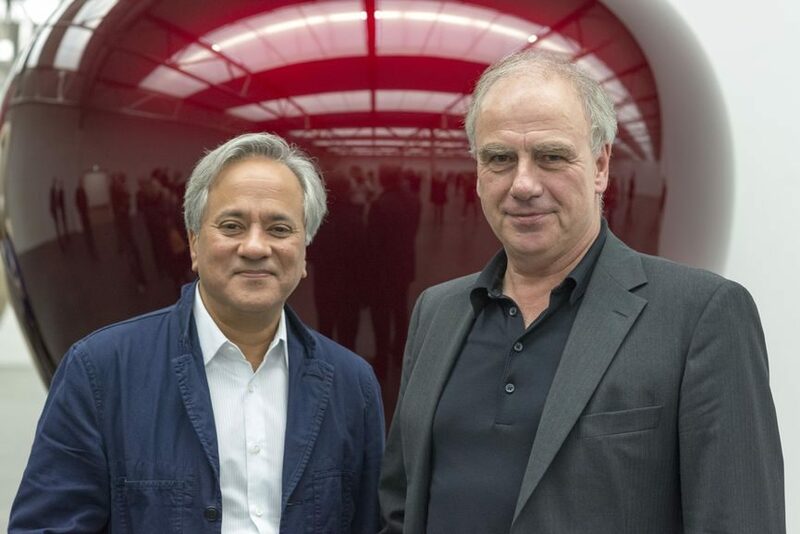 On this occasion, the museum will be given a sculpture by Anish Kapoor which will be placed in front of the museum’s entrance. To find out more about this impressive story in collecting, we had a chat with the museum’s Director Hendrik Driessen. 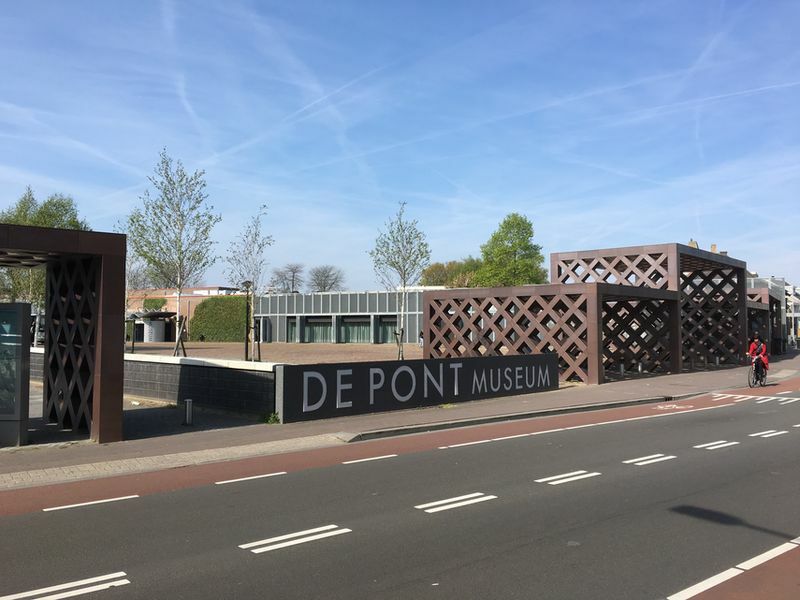 When he was appointed as the Director of the newly established foundation for the museum in 1989, neither a collection nor a building for De Pont existed yet. In an exclusive Widewalls interview, Hendrik Driessen talks about museum’s beginning and history, its 25th anniversary, years of collecting, important acquisitions, and much more. 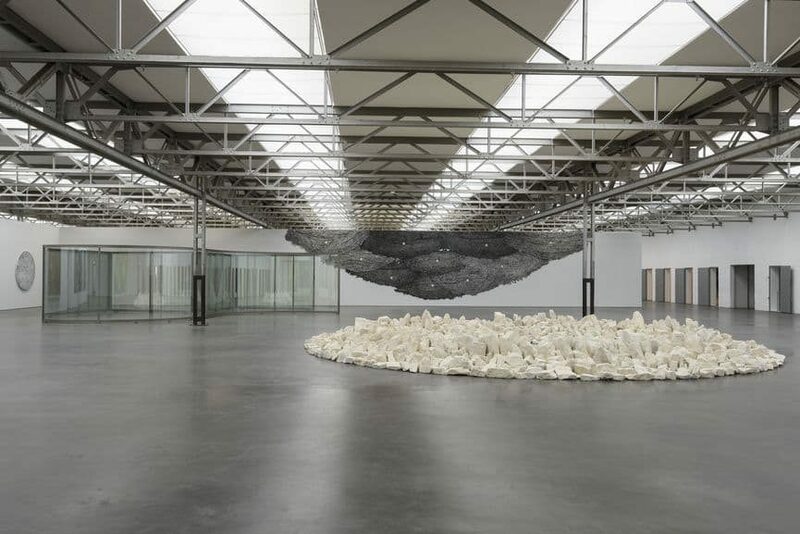 Widewalls: This September, Museum De Pont in Tilburg, the Netherlands will celebrate their 25th anniversary. Could you tell us a bit about its beginnings and history? Hendrik Driessen: De Pont opened its doors in September 1992. We did not start with a building or a collection, but with the desire of our benefactor, Jan de Pont, to promote contemporary visual art as we saw (and see) fit. When I began as the museum’s first director in early 1989, the question was: which direction would be ours? How could we contribute to the Dutch cultural scene, which already had a top presentation of contemporary art museums? Filling the gaps in public collections, for instance, did not strike us as being the best way to arrive at an interesting body of artworks. The decision to house the collection in a building of our own was a crucial one; potentially new acquisitions could thereby be considered within the context of the collection as a whole. 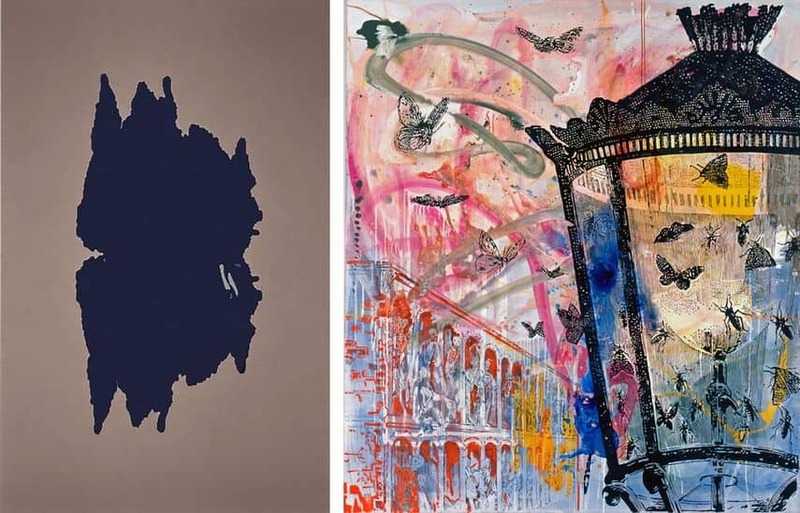 The collection was to have an international scope, focusing on a limited number of contemporary artists, and grow not in terms of breadth but in depth. If for some reason, we would not be able to continue following an artist, then he or she would need to be represented with at least one ‘key work’ in which the diverse qualities of the oeuvre converge. When the search for a suitable location began, it felt odd to be talking about properties of considerable size while the collection had yet to comprise even a single work! 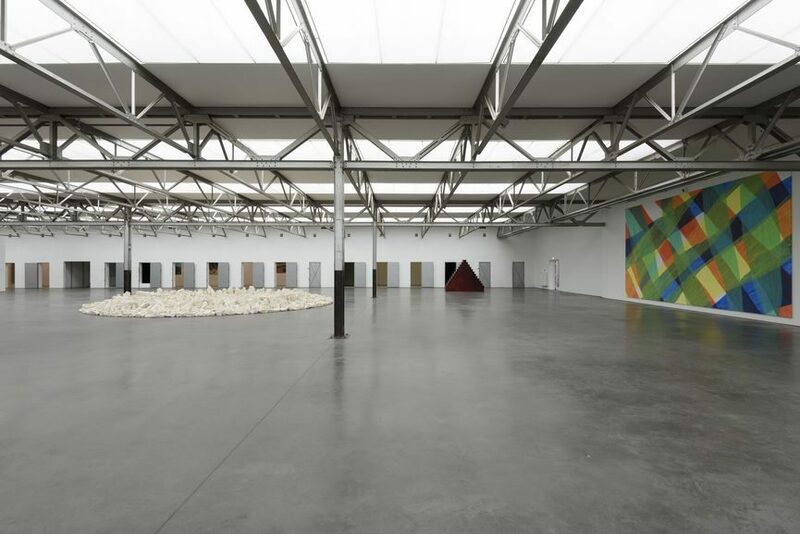 I wanted to ask the American artist Donald Judd to design a building for us, but in the end the board decided this might be going too far… The fact that the museum eventually came to be located in Tilburg has had everything to do with Jan de Pont. As a former resident of this city, he was concerned about the fate of the vanishing textile industry and, during the 1960s, had helped the Thomas de Beer wool-spinning mill to get back on its feet after bankruptcy. Twenty years later the business eventually did end its activities, precisely during the period when our foundation was seeking a home. The complex, dating from the 1930s, came up in a matter-of-fact way and proved to hit the mark. Under the direction of Benthem Crouwel Architects in Amsterdam, the building was subject to a thorough renovation that lasted eighteen months. This factory’s original character served as the point of departure. The result is a characteristic and widely praised building, highly suitable as a museum and even, at one time, inspirational during the planning stages of Tate Modern in London. The building automatically began to play a greater role in terms of ideas related to artistic policy and more a place with its own identity which could not simply be made suitable for ‘museum’ presentations. There are many elements in the building which I would never have devised as such myself, but which are nonetheless very useful and significant. The factory’s floor plan – determined by the process of transforming raw wool into yarns – offers an alternation of spaces: the large wool-storage spaces along a wide and high corridor, a zone with smaller wool-storage spaces and, finally, a large space with a surface of sixty-by-seventy meters. 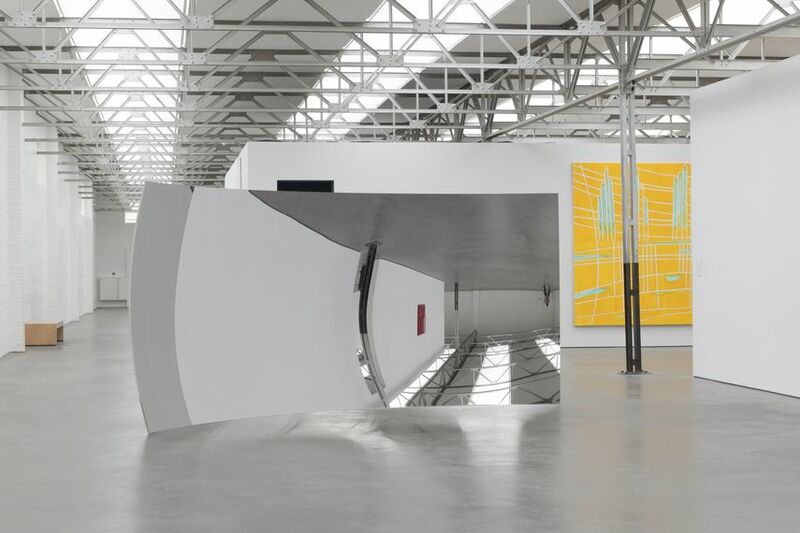 It is especially the combination of those intimate rooms and the large exhibition space which makes it possible to hold presentations that are unique to De Pont. We opted for long-term presentations of the collection and three exhibitions per year, which provide us with a context and ‘breeding ground’. 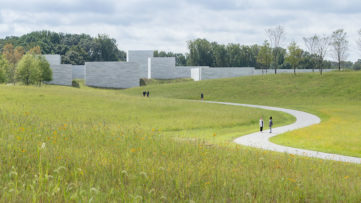 Added to this, following the building’s expansion with an auditorium and project space in 2002, was a program of smaller shows that are not directly related to the collection. And in 2016 we opened a new wing which offers space for film, photography and video art. 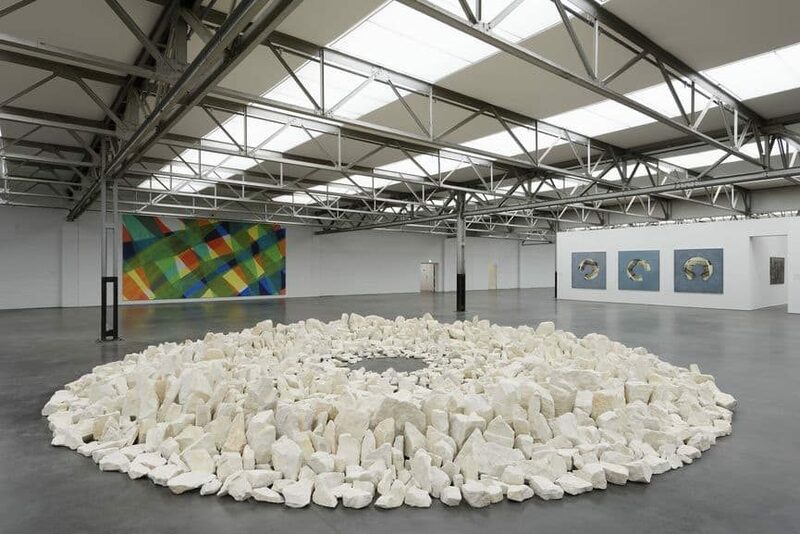 When the museum first opened, De Pont’s collection included about ten works by only three artists, but already among them were the characteristic stone circle by Richard Long and The First People by Marlene Dumas. 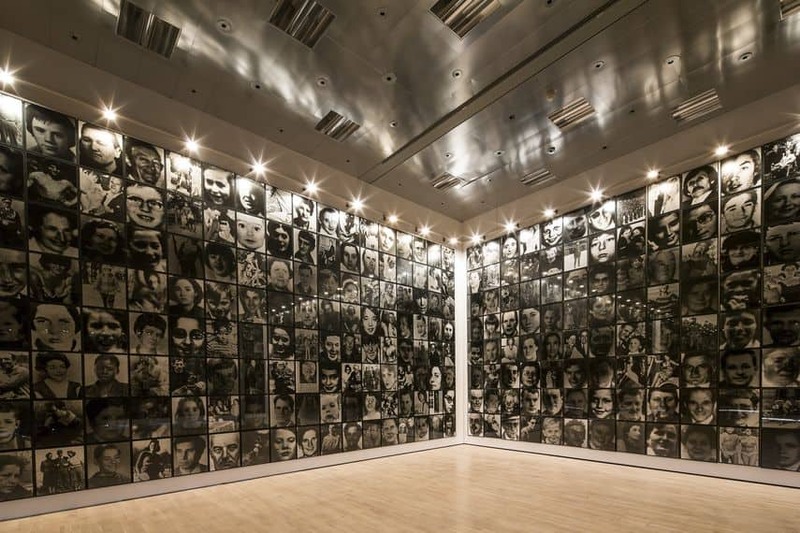 Now the museum owns more than 750 works by roughly eighty different artists. 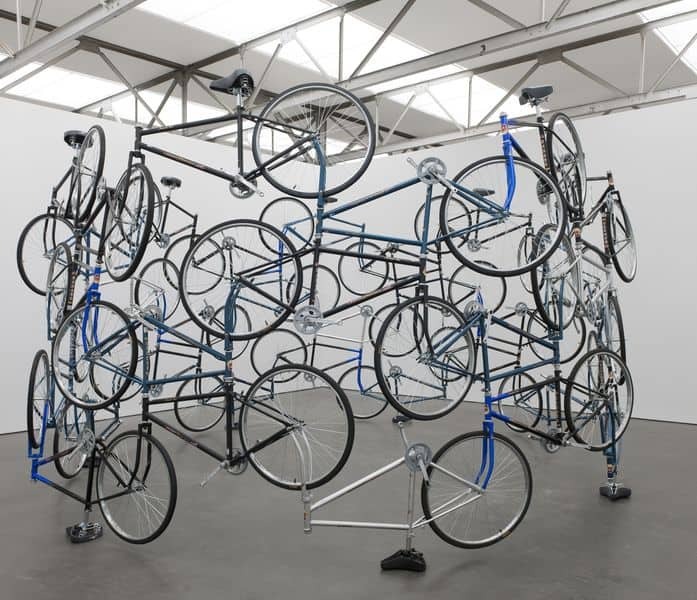 A number of them – such as Berlinde De Bruyckere, Thierry De Cordier, Anton Henning, Roni Horn, Anri Sala, Fiona Tan, Rosemarie Trockel and Luc Tuymans – were introduced to the Netherlands by De Pont or had their first major exhibition here. We have never aimed, though, to be ‘the first’ with anyone’s work; yet we are just as unlikely to avoid experimentation. For the years to come, too, our policy will continue to focus on a well-considered development of the collection, based on the condition that each intended acquisition forms a real addition to and can contribute to the ‘dialogue’ with the works already present. Widewalls: This important anniversary will be marked with an exhibition ReView, a group exhibition that will bring together select artworks from De Pont’s history. Could you tell us more about the concept of the show and its highlights? HD: ReView brings back the museum works that have been on loan or that we now consider very exemplary to the path we have followed over the last 25 years. This exhibition takes us back to the moments from which we learnt – where we had to make choices and decisions that had subsequently guided the path and the goals of the museum, to improve and hone what we do. 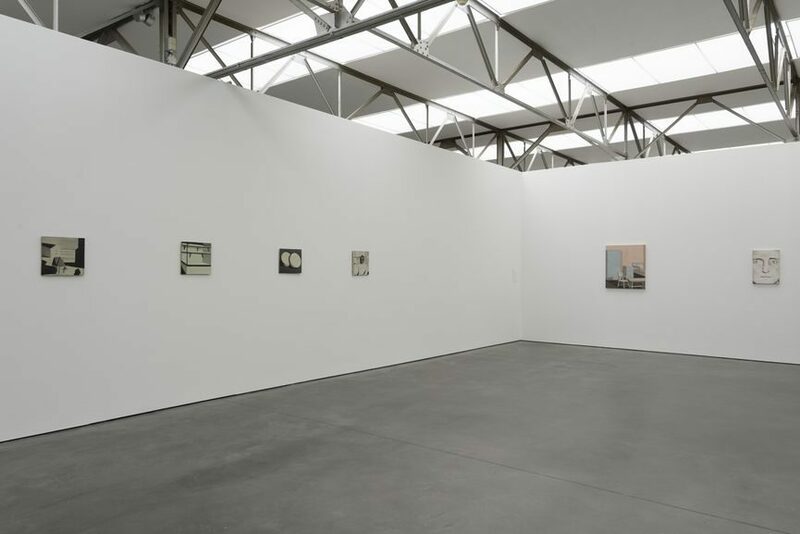 Exhibitions are a constant means of clarifying what De Pont is and where it is going; they give context to the works that we have already acquired by each artist in the museum, and finally, they teach us that the work that you first fall in love with might not always be the right one to go for. The Opening in 1992, Museum De Pont, Tilburg. 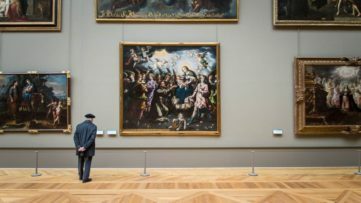 Widewalls: When you were appointed as the Director of the newly established foundation for the museum in 1989, a collection of the museum did not exist yet. How did your collection evolve into what it is today? The building was a very important aspect of this, and this was the first thing to really provide us with a structure from which we could work. Collecting is like weaving a web: first, you need strong threads leading to opposing points and maybe also to opposing characters or visions. Once you have a few of those you can start refining the web and building from there. I see the Collection as a family which grows: families only grow when people get to know each other and develop new relationships, making connections which were not there before. Widewalls: The museum’s DNA was carefully built with every acquisition and presentation over the last 25 years. When looking back at this long-lasting adventure of collecting, what were the acquisitions that meant the most to you and what were the most daring ones at that particular moment? 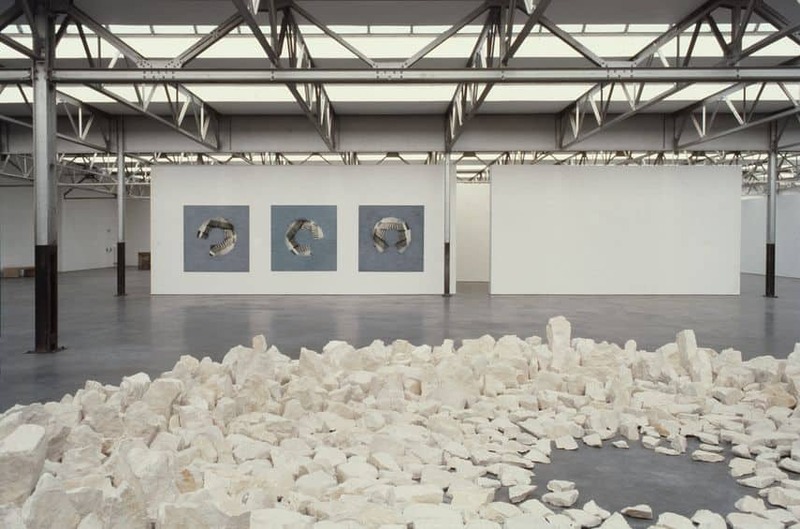 HD: For me, a very important one was Roni Horn’s Pair Field, which we acquired in 1992, before we opened. This was a piece by an artist who back then was not well-known at all, but who had just started taking off; I got to know her through Donald Judd, he made the introduction. This piece was a big step, consuming a lot of space and by someone who was then totally unknown in the Netherlands. Also important was Sigmar Polke’s suite of paintings – which was totally outside of our budget. When we opened he had a show at the Stedelijk and we were able to borrow some of the pieces after the exhibition had closed. The work that I really wanted to have ended up in the National Gallery in Washington…. 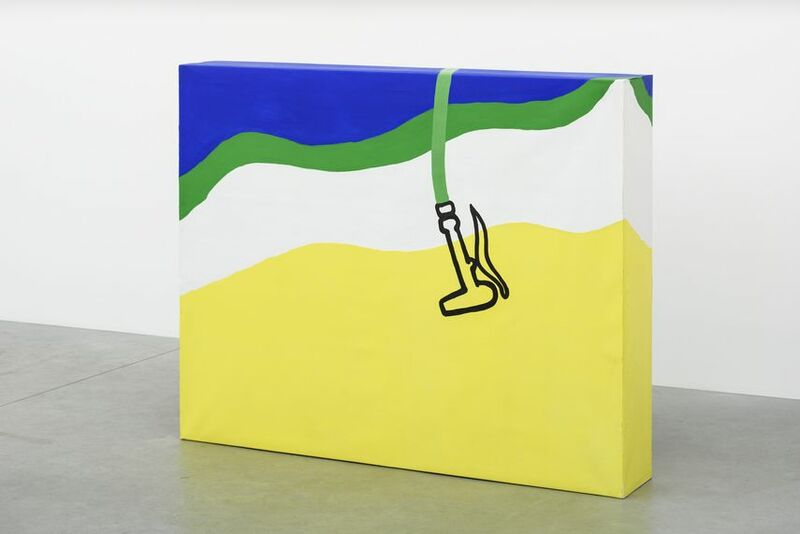 But I kept in touch with Polke, and one day he called me and said I had to come to his studio, immediately, “I have a work for you!” he said. I could not drop everything and go straight to the studio, but I did go to the Carnegie Museum, where the work travelled to the next day. Polke then won the Carnegie award with this work and everyone wanted to buy it, but it was on hold for us! I needed to make the next step. We brought the piece back to Tilburg and everyone was convinced that it was a masterpiece and that perhaps for this time we should stretch the budget a little bit further. And it worked! 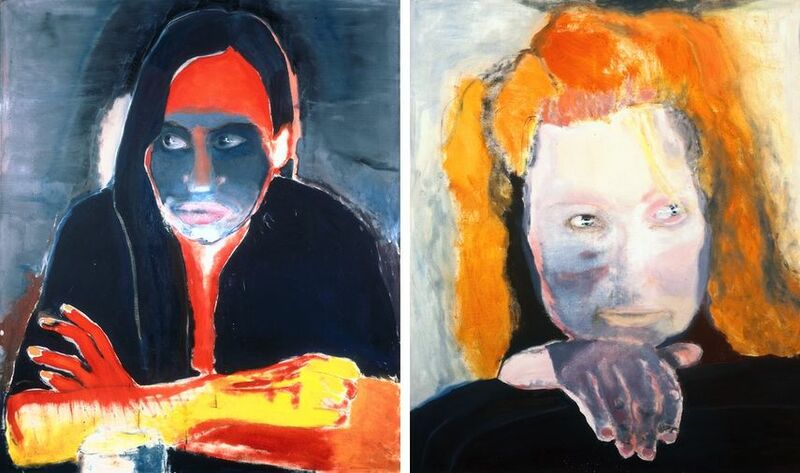 In 1995 we also bought some paintings of Luc Tuymans, at a point when he was only just beginning his international career… Many of the artists that we work with were actually just starting out at the moment that we first showed or acquired their work. Widewalls: The museum has cultivated careers of many now established artists such as David Claerbout, Anish Kapoor, Marlene Dumas or Tacita Dean. How did you manage to build and sustain artist relationships for so long? HD: Well, I would say that you have to stay true to yourself. Whilst this is in effect nothing special, for artists it means a lot to have someone who can say something about their work, not always as a critic but as a human. They will respect you through this. 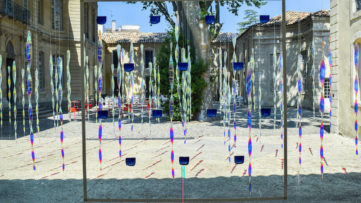 Widewalls: Museum De Pont’s annual program includes three solo exhibitions of artists whose work the museum has purchased, or is hoping to acquire, but also a program of smaller presentations not directly related to the collection. Could you tell us more about your exhibition program and concept? HD: We do not make group exhibitions, except for this one now [ReView] for our anniversary. We usually make a solo exhibition which has been developed in close conversation with the artist involved and always with the scope of the existing collection and the restraints of the building in mind. Sometimes this happens as a result of practicalities, and also as a result of getting to know the museum’s collection better. Looking back, you realize that as you understand the collection better you can also become more daring in your decisions, which does not necessarily mean ‘younger artists’. It is essential to always keep an open mind and not to become dogmatic. 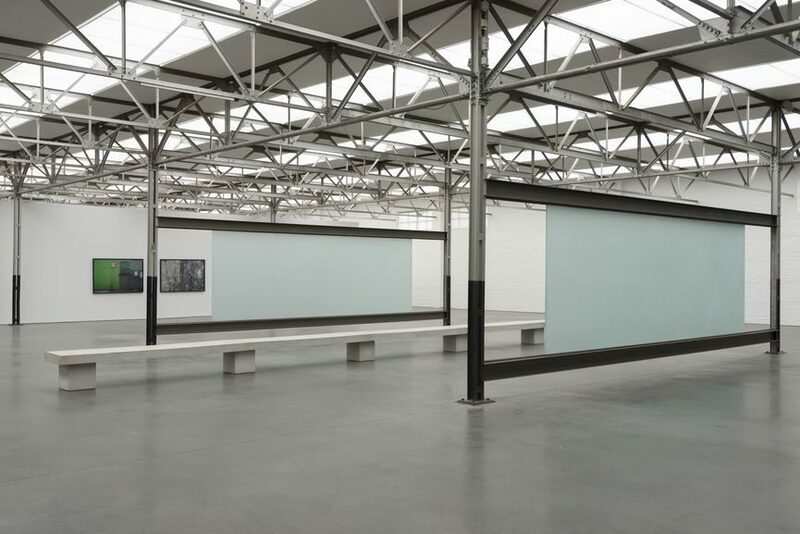 Widewalls: How do you see the role of Museum De Pont in the development of the city of Tilburg? HD: Well I think we have been very helpful to the city – when we started there was no museum of contemporary art here, there is a museum that celebrates the history of textiles in the town and a museum of natural history and that was basically it. The city has an art academy and it is a student town with many opportunities for advanced education, so it has a lively young group of inhabitants, but this did not result in a history of contemporary art with the city. When we first came, people were slightly wary and did not connect to us right away. From the outset, we set up a good educational program and we always worked (and still do) very closely with the local schools and slowly we built up the ties with the city’s inhabitants. 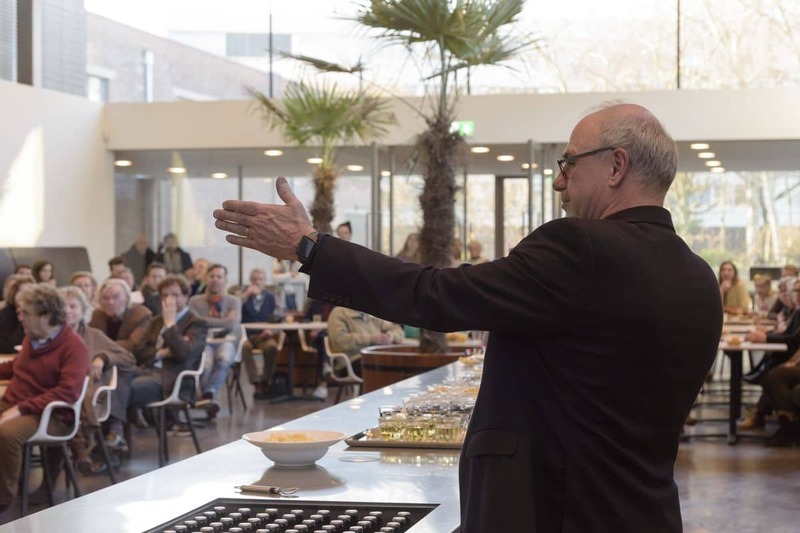 When the locals saw that people were starting to come here from far away, they began to take more of a pride in us, and I think that we have helped to establish the notion that Tilburg is a vibrant and lively city! Another thing is that by coming here the entire neighborhood around us has changed – with the help of the city and our architect surroundings were newly developed. Widewalls: Could you reveal some of your future plans and projects? What acquisitions are you aiming for? 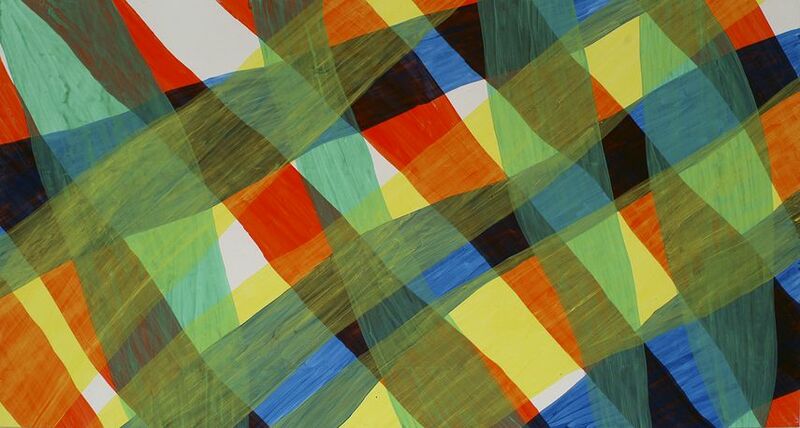 HD: The upcoming exhibits will be Rineke Dijkstra, a real retrospective which we will do together with the Louisiana Museum in Denmark, and then in the spring next year, we will have Sean Scully with recent paintings. Next autumn (2018) we will have some older artists that in my view have been overlooked for a while, such as Patrick Piorier who has a lot to say in terms of living with other cultures and city structures. 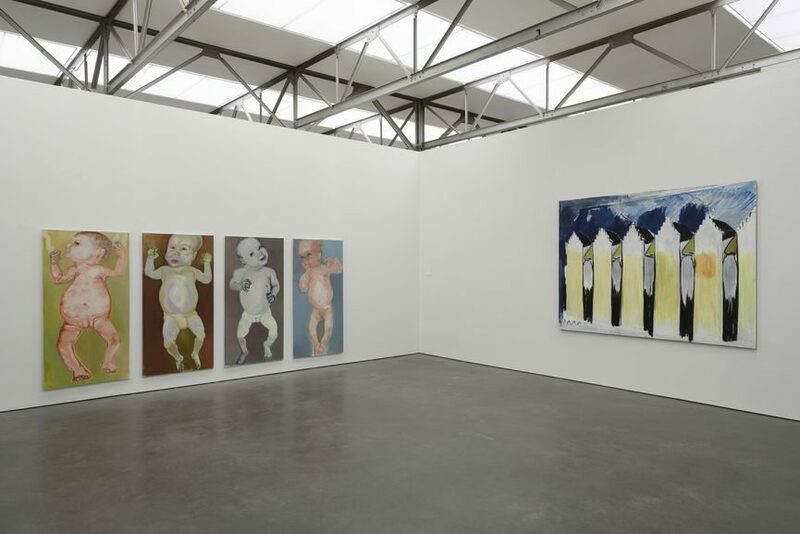 Featured images: Hendrik Driessen; Anish Kapoor and Director Hendrik Driessen at De Pont Museum, Tilburg, the Netherlands, 2017. 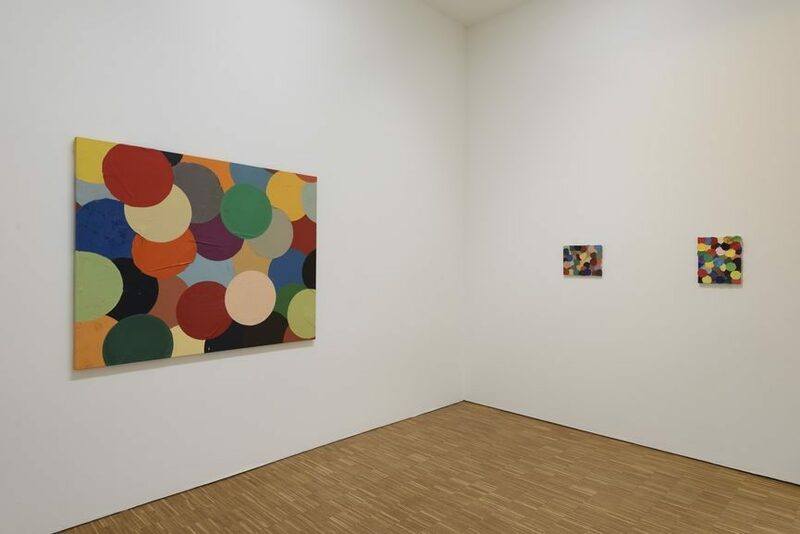 Photo Peter Cox, Copyright De Pont Museum; Installation view of exhibition ReView, De Pont Museum, Tilburg, the Netherlands, 2017. 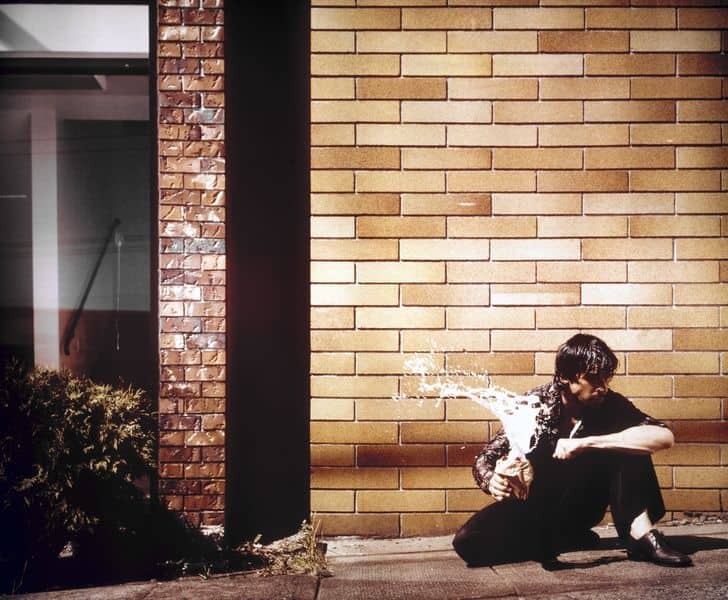 Photo Peter Cox, Copyright De Pont Museum.